A top JPMorgan Chase executive is warning that stocks could fall as much as 40% in the next few years. Daniel Pinto, JPMorgan's co-president, said during an interview on Bloomberg Television Thursday that he believes market gains should continue for the next year or two. But he added that investors are nervous, and that the recent announcement about tariffs and trade wars contribute to their unease. "Markets are going to be nervous, nervous about anything. Nervous about anything that relates to inflation, nervous about anything that relates to growth," he said. "These tariffs, if they go a lot beyond what has been announced, it is something that will concern the markets about future growth." He said it's normal for there to be a correction at the end of an investing cycle, and that markets could be heading for a "deep correction" of between 20% and 40%, depending upon the market values at the time the downturn starts. "We know there will be correction at some point," he said. 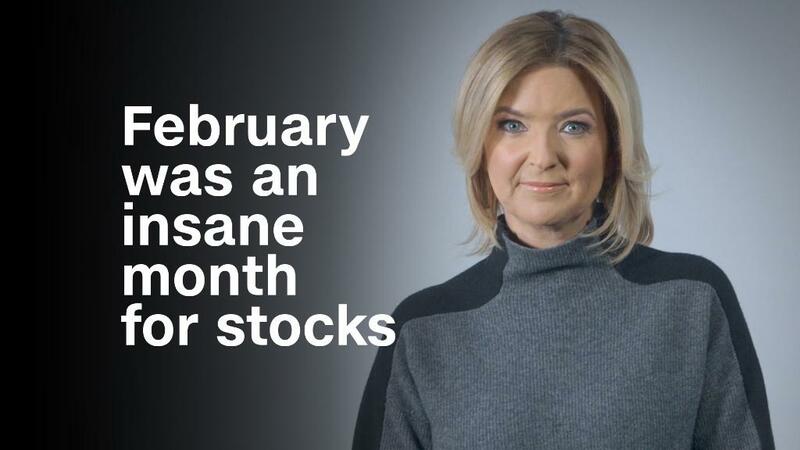 The markets briefly fell into correction territory last month as the the Dow Jones industrial average plummeted more than 3,200 points, or 12%, in just two weeks. The market then rallied from those lows, and the S&P 500 and Dow both ended February up for the year. But so far this month, concerns about a possible trade war and the departure of former Goldman Sachs executive Gary Cohn as President Donald Trump's chief economic adviser roiled markets once again. Pinto oversees corporate and investment banking at JPMorgan Chase, the nation's largest bank. In January he was promoted to co-president and co-chief operating officer, setting him up as one of the two leading contenders to be the next CEO when Jamie Dimon retires. Dimon has said he intends to stay in place until at least 2023, though.